Gets you to market faster. Shaw Metal Solutions offer a full in house metal spinning tooling service. 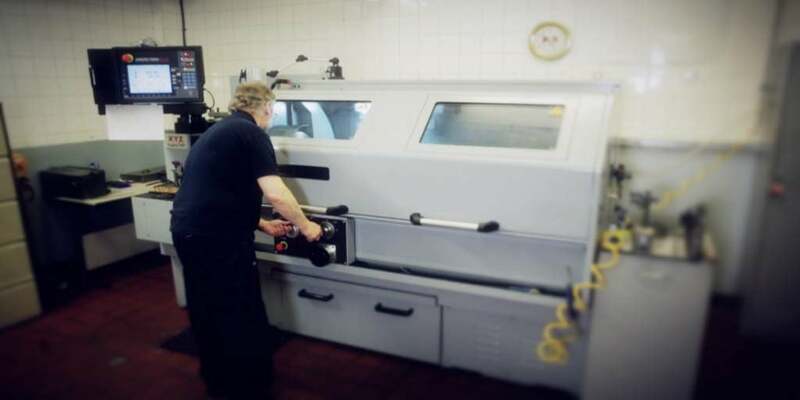 Using precision CNC turning equipment and our expert trained tool makers, we can respond quickly to new product requirements or changes to an existing design. 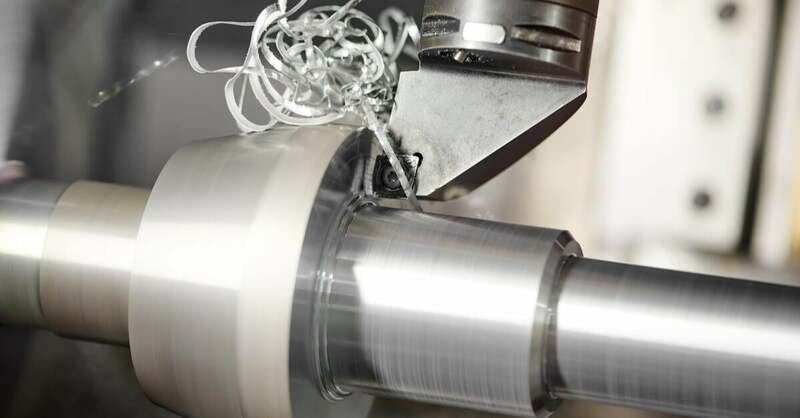 As metal spinning is a blend of craft and technology, having an in house tooling service means we can quickly try out new spinning tools and make fast changes to ensure perfect production parts. Talk to us about your metal spinning tooling requirements. 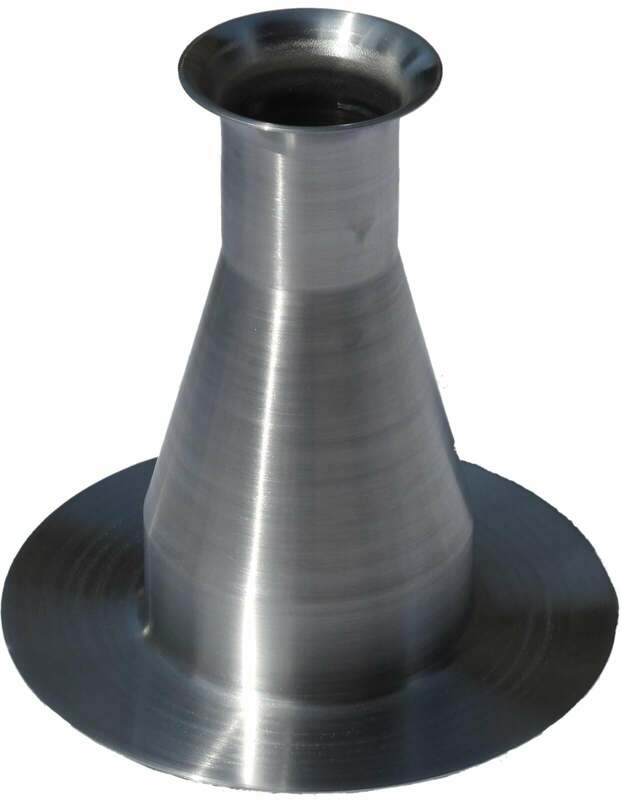 Tooling is an essential part of the metal spinning process, in which a circular disk, or blank, of material is spun at high speed and stretched over the tool to form the desired shape. Tools can be manufactured from wood, plastic, aluminium or steel. 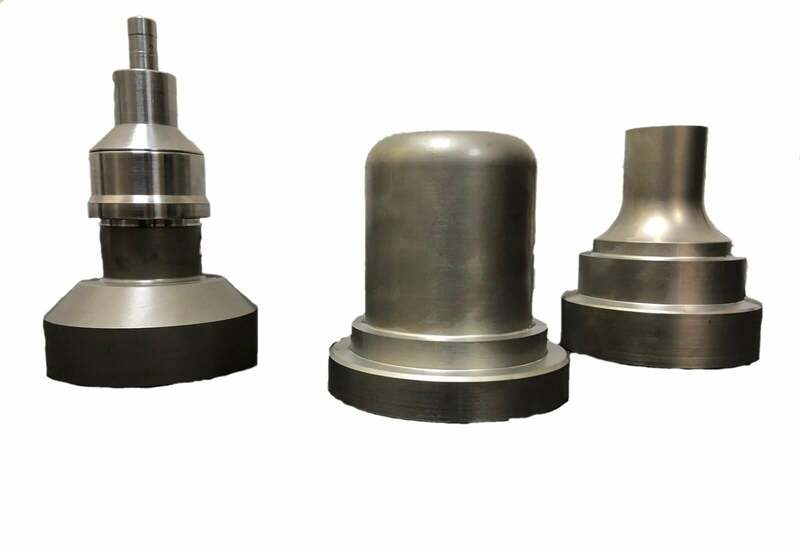 The choice of spinning tool material is determined by the material being spun and production volume of parts required. We often start with a wooden tool for prototype parts to prove a design, but these will have a limited life, and then move to metal for high volume production. Compared to other metal processing methods, such as die-casting or stamping the tooling process for metal spinning is much faster and cheaper. The most common type of tool is a male tool in which the metal is formed over the tool to replicate the shape of the tool. A female tool surrounds the blank and the final shape is formed by the interior of the tool, female tools are often used to form return edges and flanges. Collapsable tools are, the most complex design, used to form parts with variable diameters, the tool must be dismantled to extract it from the finished part and then reassembled to start the next part. We have a full in house tooling service, staffed by skilled tool makers who have in an extensive experience of the metal spinning process. This means we can quickly produce tools for your spinning design and spot potential design issues in real time avoiding the need to trial tools and send back to subcontractors for modifications. A metal spinning tool being manufactured on a CNC lathe at Shaw Metal Solutions. 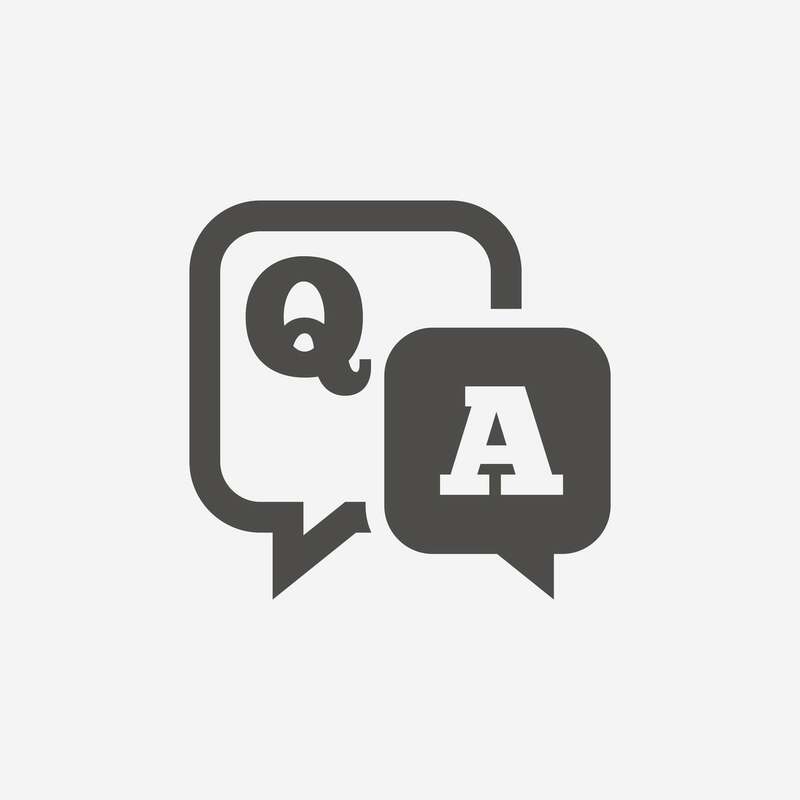 Talk to us about tooling your next product. We offer a full design service to support you with the design of your metal spinning.